Hey guys, I've got a really big giveaway for you guys today! The biggest giveaway I've ever offered actually, and there are a bunch of ways to win! So basically, throughout all of June, I'm going to be posting some new stuff, mostly patterns, but also just blog posts. So I figured why not try to launch off summer with a cool giveaway? Lets start with what you can win: I'm giving away a $50 (US) gift card to my shop on Etsy to buy what ever you want! 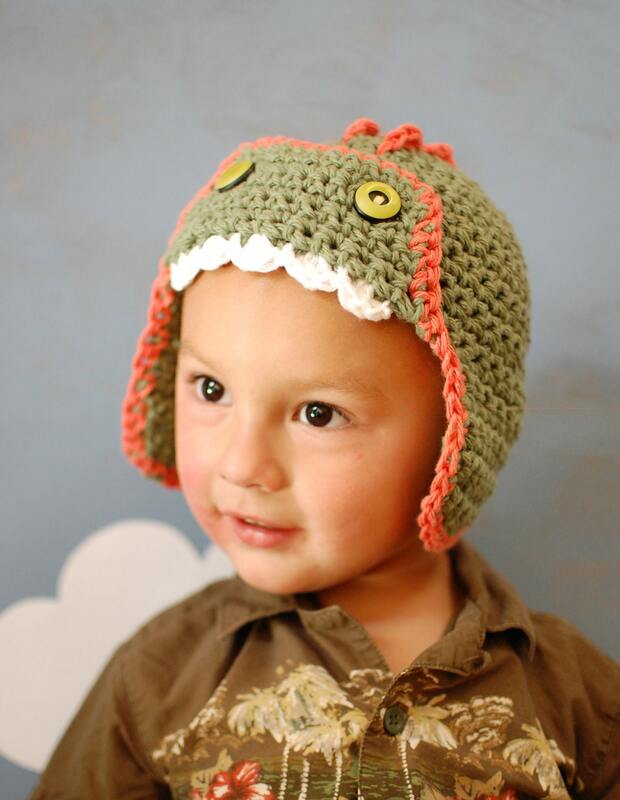 It can be a couple hats, patterns, bow ties, even custom orders, what ever you want! Winner will be selected at random. Now, here are a few ways for you to enter the drawing to win! - One (1) entry by commenting on any of the blog posts from this month (June) per blog post. This means you can enter to win more than 9 times to win a $50 gift card to my Etsy shop! 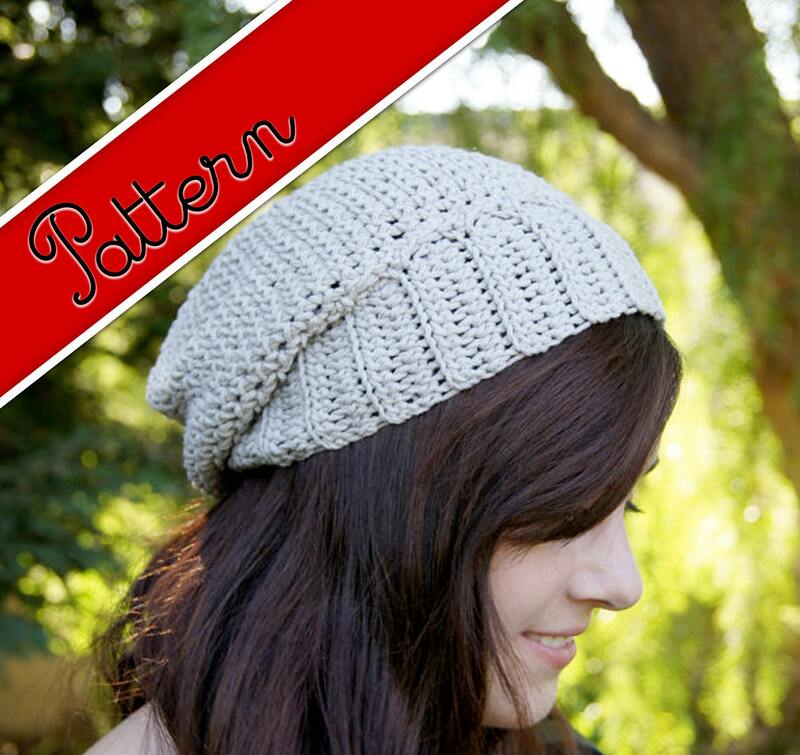 Check back often for more chances to enter as well as new patterns and posts! The giveaway ends on June 30th so get your entries in before then! Woooo!!! Yep! You definently get an extra entry by commenting! And, keep checking out the site for more chances to win weekly!! Thanks! Can't believe I found your sites. Love your work and looking forward to your newsletters, patterns, following you on facebook and on pinterest. Can never get enough of crochet! YEA! I like you one facebook, follow your bog, am commenting and am off to send you a photo! :) You know I love your work. I am so excited to see what new patterns you have coming! Followed on Facebook, GFC and favorited your Etsy page with username Lina T.
Liked your page on facebook and following you via GFC! Like on FB, thanks for the lovely giveaway. Oh my gosh, the Santa hat/scarf is so cute! Just liked you on Facebook under the name Kiella Ferguson. Liked you on facebook and love your work! Have you as a favorite on my Etsy site too. Thanks so much for sharing and offering this great give-away! This is a very generous giveaway you are offering your readers. Thank you so much for a chance to win this prize. I'm commenting on the giveaway post, I think it's awesome, hope I win, your creations are great. Just found this site. Looking forward to exploring it more. Thanks for the chance of winning. I am now following you on your blog. Love your idea's. Really nice stuff!